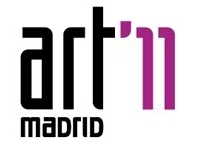 From February 16 to 20, 2011 Madrid is going to become very contemporary. Five fairs in the program, Arco, Art Madrid, MadridDeArte, Flecha and Just Madrid, in addition to over 150 events taking place in institutions, museums and private galleries. 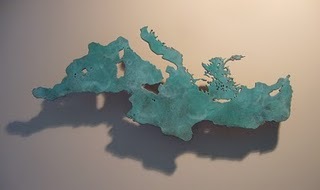 The largest and structured fair Arco, which reaches its thirty years experience. 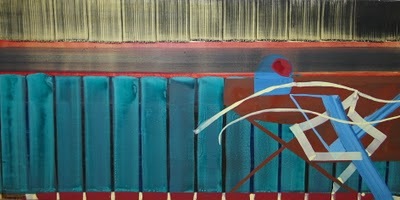 Just Madrid, more experimental initiative, with a section dedicated to sound art. Art Madrid on the other side, space dedicated to emerging from the Iberian Peninsula, the sixth edition with 60 galleries housed. 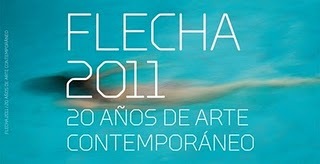 while Flecha (with 20 years of experience) is the event which aims to free up space to commercial art.